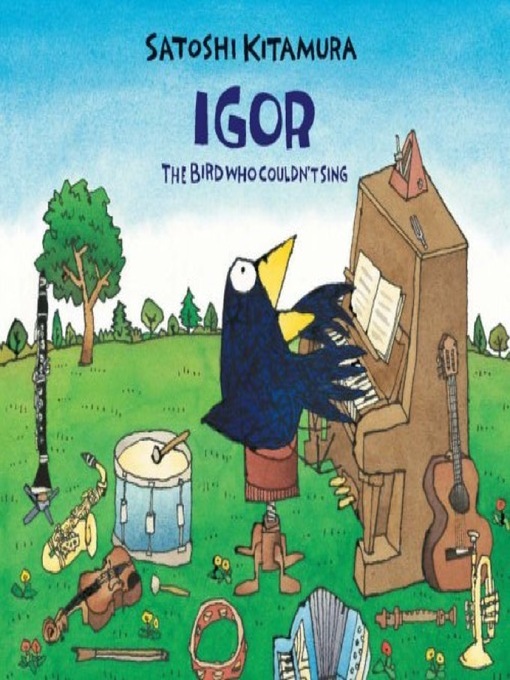 Igor loves music, but he just can't sing in tune! Will he abandon his musical dream forever? This is a funny and poignant tale which reinforces the message that you should never give up something you enjoy.